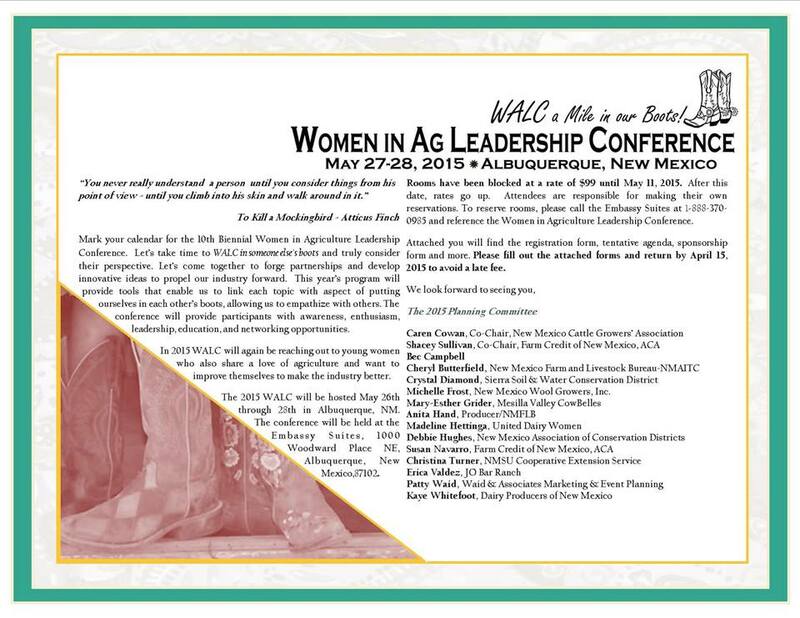 WALC a Mile in our Boots will be the theme of the 10th Biennial Women in Agriculture Leadership Conference (WALC), to be held in Albuquerque, May 27-28. Over 150 women from across New Mexico are expected to come together to forge partnerships and develop innovative ideas to propel New Mexico’s agriculture industry forward. The ‘Diamond in the Rough’ award was created to recognize an outstanding woman in New Mexico agriculture and highlight her efforts and contributions. Initiated by the Women in Agriculture Leadership Conference (WALC) and its various sponsors, the award has been given at each of the previous conferences during a special awards ceremony. Nominations are currently being accepted for those women that, through their actions, strive to make New Mexico’s agricultural industry a prosperous, viable component of the Land of Enchantment. This conference, held every two years in different locations around the state, draws women from all types of agriculture. 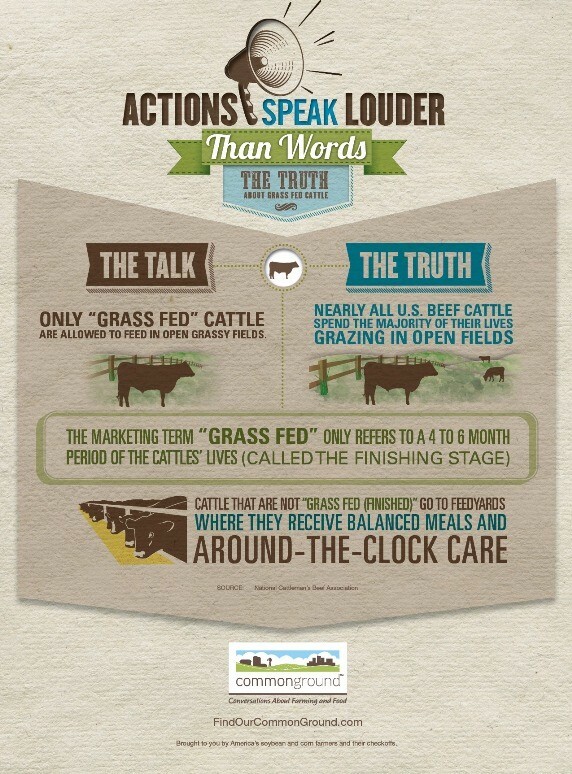 “Today’s agricultural women are integral parts of their families’ agricultural operations, in addition to their traditional roles, and we feel that they deserve to be recognized for their contributions,” said Erica Valdez, Diamond in the Rough Committee Chair. Nomination forms can be found at NMFLB website and must be received by April 15, 2015 to be considered.